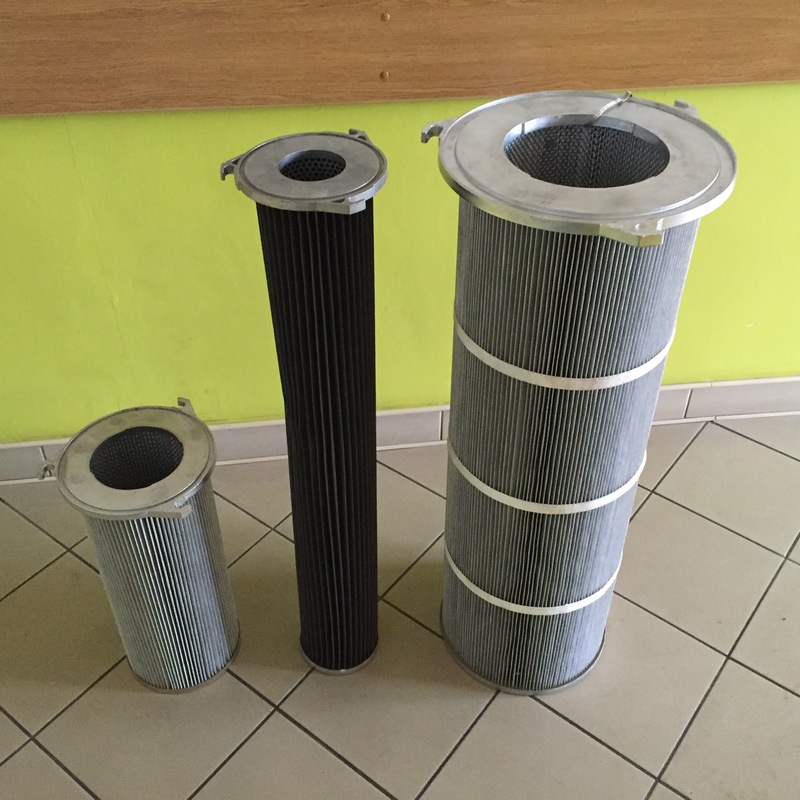 This type of filters work well where it is necessary to take into account large filter area and small cartridge size. 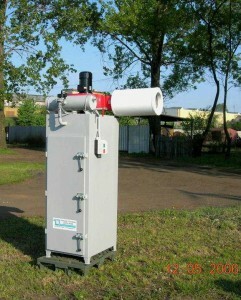 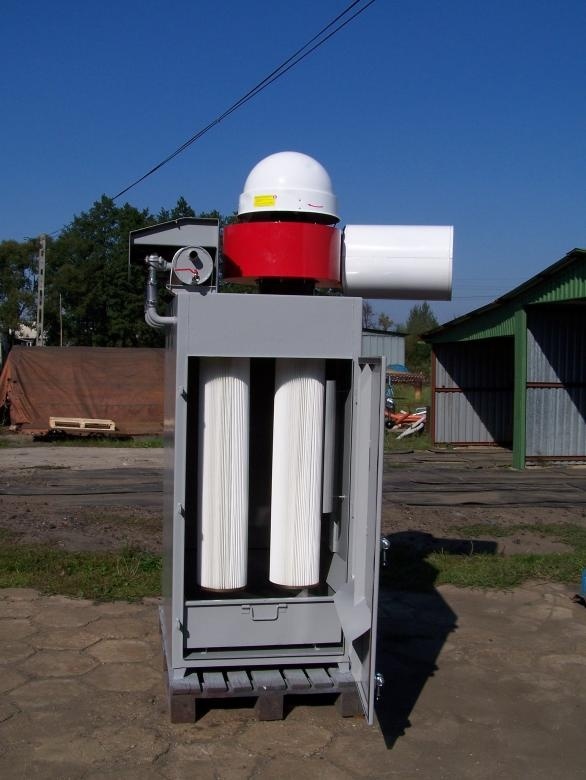 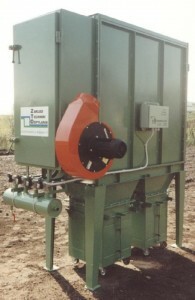 Stationary filters are compact pulse jet filters. 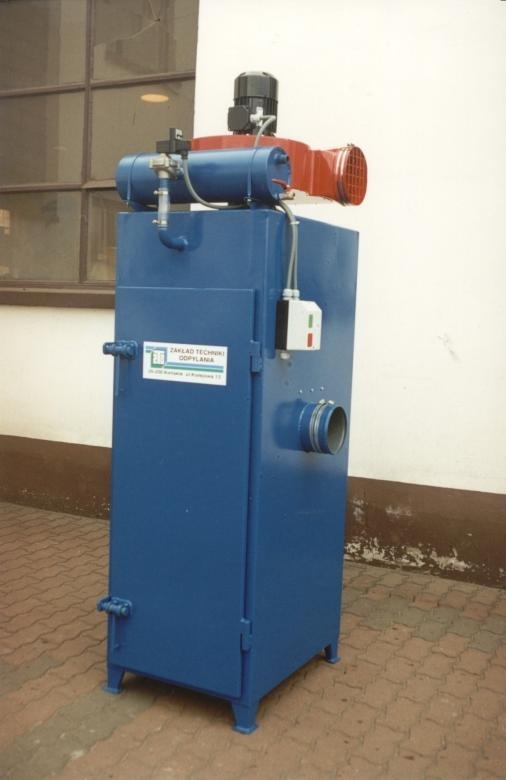 In the standard version stationary filters are equipped with a medium pressure centrifugal fan, a fan switch and a control cabinet for solenoid valves. 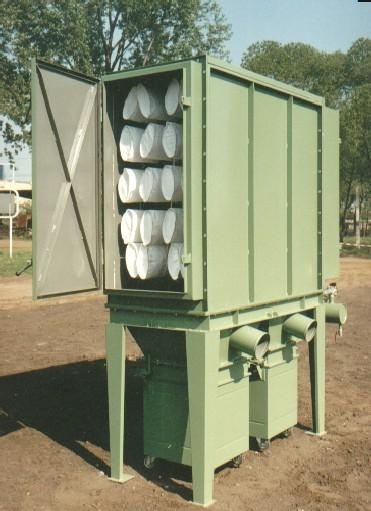 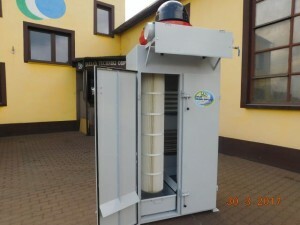 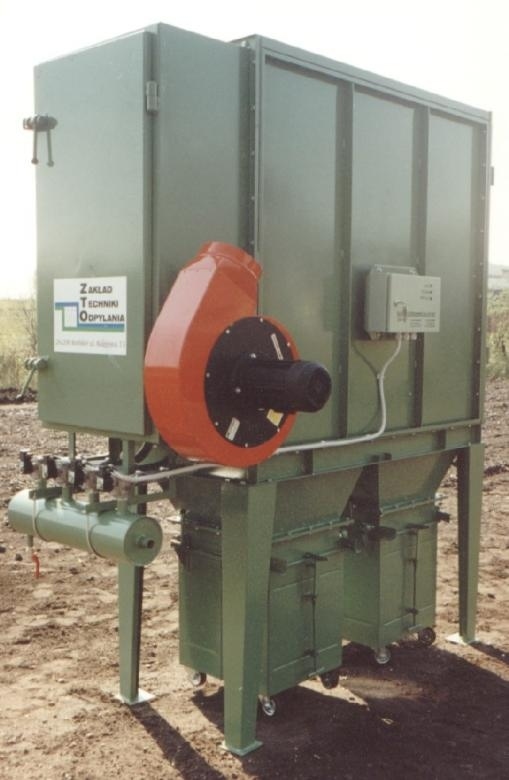 They are normally used for dedusting technological stands where dust emissions are dry and non-adhesive. metal, chemical and foundry industries.